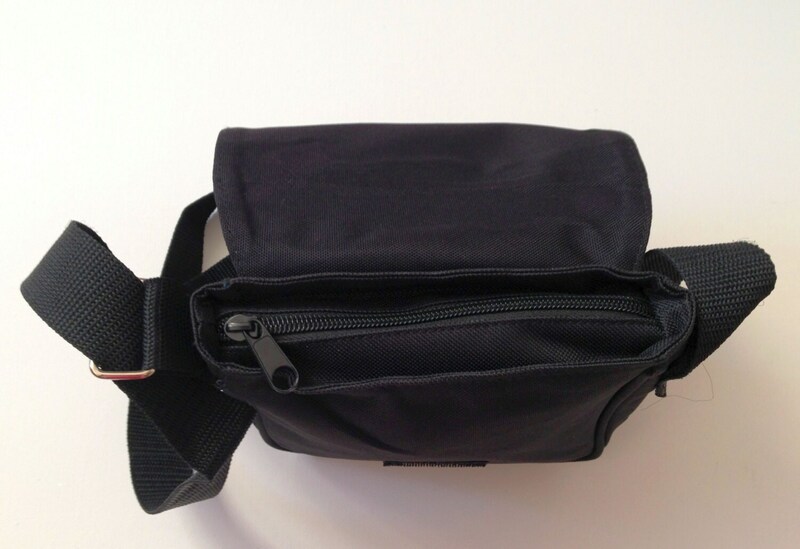 This cute Little bag is for all who love art an culture. This small handbag you are allowed to take with you into the Museum. 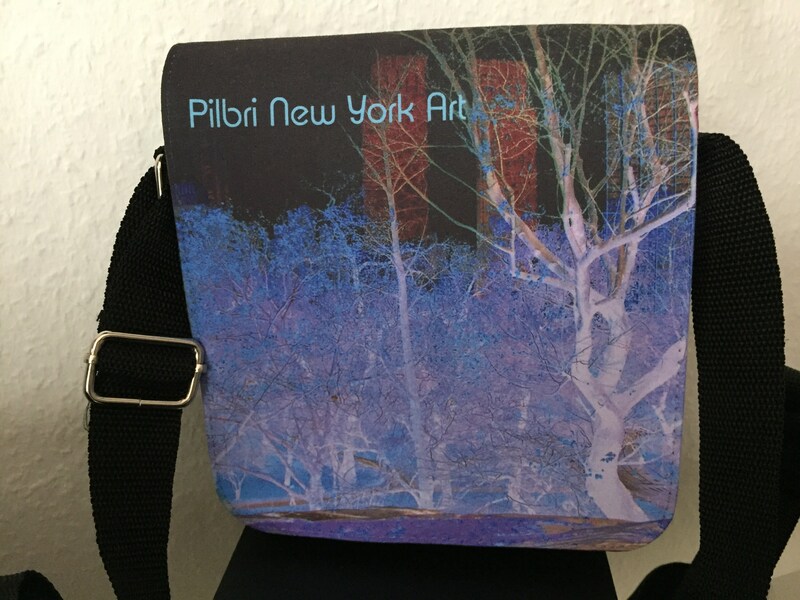 It has got a nice Pilbri New York Art Print on it and is really an eyecatcher with its shining colours.